Starnberg Fellowship is a Christ-centred, English-speaking Christian community in the Starnberg-South Munich area. The church began as a lay church made up of native English-speakers (ex-pats) in the Munich area as well as local Starnberg residents looking for an English-speaking faith community. 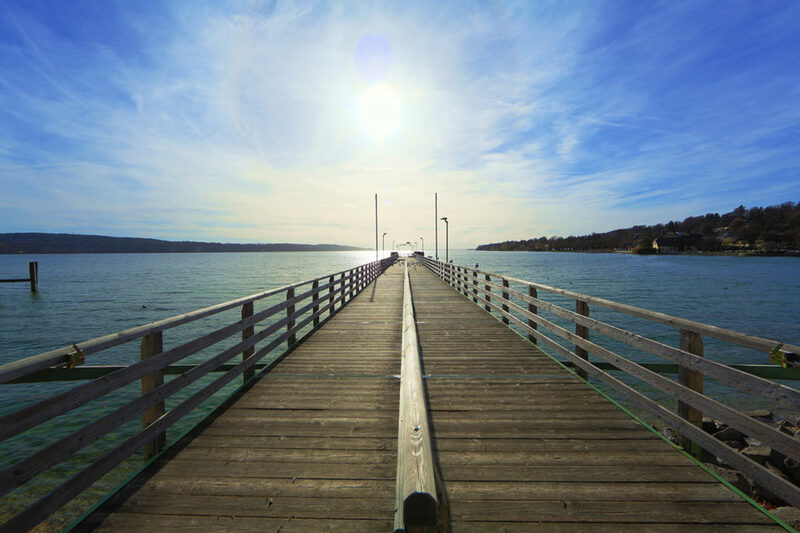 Starnberg Fellowship draws people on their faith journey from all denominations and walks of life, meeting to honour and glorify God wherever in the world he leads them. We believe that Jesus Christ is our Lord and Saviour and the only way to God. Worship services on our Sundays are informal and contemporary, focusing on celebrating God’s grace in our lives. There is Sunday school for children and youth. Additionally, our youth meet regularly for events. Join us for Sunday worship at 16:00 hrs as well as other fellowship events at Christuskirche in Gauting. If you are looking for a place to get involved in ministry, learn more about your faith, or just for a warm and inviting place for you and your family, we’d love to have you join us. I Just Don’t Have the Time!